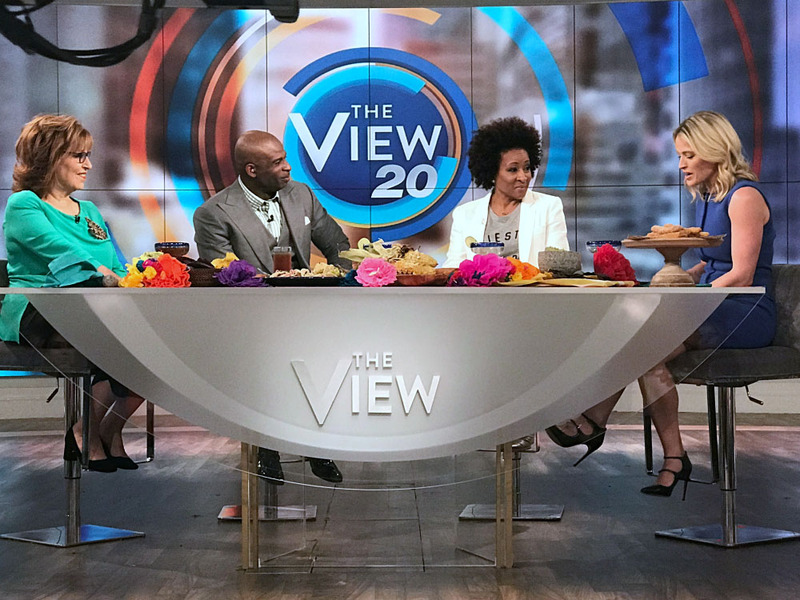 Wanda Sykes Talks White House Correspondents' Dinner, Snatched & Motherhood when she visited The View last week. "It's racism," Sykes says of the House passing a bill to repeal Obamacare. "They're just trying to erase everything Pres. Obama did." Sykes weighs in on Trump's plan to build a border wall between Mexico and the U.S.: "Dumbest idea ever!"